The chapter summarises the various elements of the changing period we are live in, giving some reflections regarding how to deal with the increasing risks. 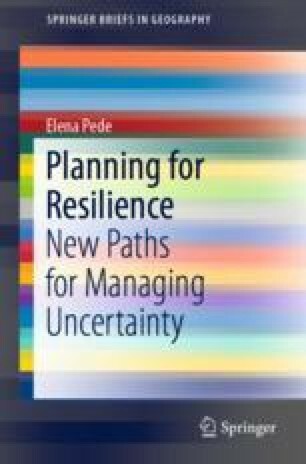 In the current context characterised by uncertainty, complexity and interdependencies, the concept of resilience has come to prominence in understanding and managing complex systems and its success has enhanced the interest of several research fields. However, the popularity of resilience thinking has not brought any conceptual clarity and, especially, any operational paradigm. For policy makers and practitioners, it is often not clear how to translate into practice the notions of resilience thinking. This chapter identifies some key implications of resilience thinking for management of hazards.